The Principle of Divine Oneness states that everything is connected to everything else. Because we are individual centers of the Universal Mind, we are all connected to a greater consciousness called the Universal Mind. The principle of being connected with one another through one mind is called the Principle of Divine Oneness. You can always see the principle of Divine Oneness in action in your daily life. For example, have you ever thought of a friend and that person suddenly sent you a text or even called you? Well, that’s because you and your friend share ONE MIND (Universal Mind)! This means that whatever you think in relation to your friend, they also think of the same thing… and at the same exact time! I apply this principle to my life all the time, especially when I want someone to contact me. I would think about them contacting me then I will receive a text message or my phone will just ring and it’s them! I also apply this in business. If I want the client to pay the invoice, I just imagine them paying the invoice. And I am always amazed at the speed of their response! The Principle of Divine Oneness reminds all of us that we are all connected to one another. No exceptions. You and I are connected. It’s not a coincidence that you found my website! Your thoughts pointed you to my website! You are connected to the most powerful people in the world, as well as to the millions who struggle to make ends meet. You are connected to your loved ones, friends, co-workers, schoolmates, acquaintances, and even strangers. You are connected to your pets, that’s why when you think and feel love for your pet, they also respond with the same love and care for you. You are one with the plants, that’s why when you take care and talk to your plants, they bloom and give you beautiful flowers. This is their way of responding to your love. Because we are all connected to one another through the Universal Mind, you should have ZERO DOUBT about your connection with your ex. This means that you belong to each other, never separated and that you are always connected through your minds. 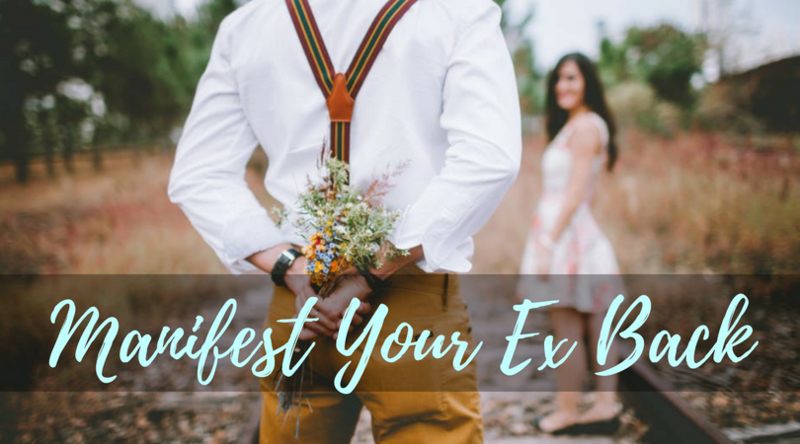 It is important to understand this so that you know that you always have access to your ex. You can send them a message through your mind at any time. The Principle of Divine Oneness suggests that when you think about your ex, they also think about you at that precise moment. When you feel love for them right now, they will also feel that same love that you feel. If you are angry at them, they will also feel your anger. When you decide to forgive them, they will just feel and know that you have forgiven them. If you recall and re-live the happy moments with them in your mind, they will also think of the same exact moments. If you visualize touching them now, they will feel the tingling sensation of your touch at the same time. If you visualize them texting you right now, they will actually think of texting you right now! If you visualize receiving an email from them right now, they will also think about sending you an email. If you focus on the negative parts of your relationship, they will also think of those negative moments in your relationship. 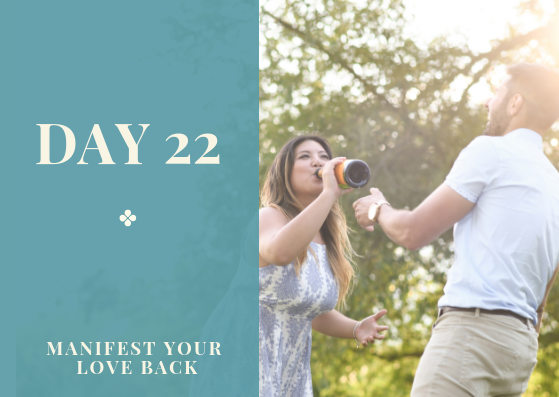 If you want your ex to continue loving you, love them unconditionally in your heart and mind. But how will you know who influenced whom? It’s actually easy to know: whoever has the higher degree of awareness has influence over the other. The more you can control and direct your thoughts and emotions, the more you can influence everyone and everything around you, including your ex. So stop asking why your ex left you. Stop asking for reasons or explanations on their part because it doesn’t matter anymore. The answer is not in them, but in you — your mind and your heart.